Most businesses have a basic understanding of search engine optimization. Search Engine Optimization, or SEO, is all the things that a business can do to be found online. 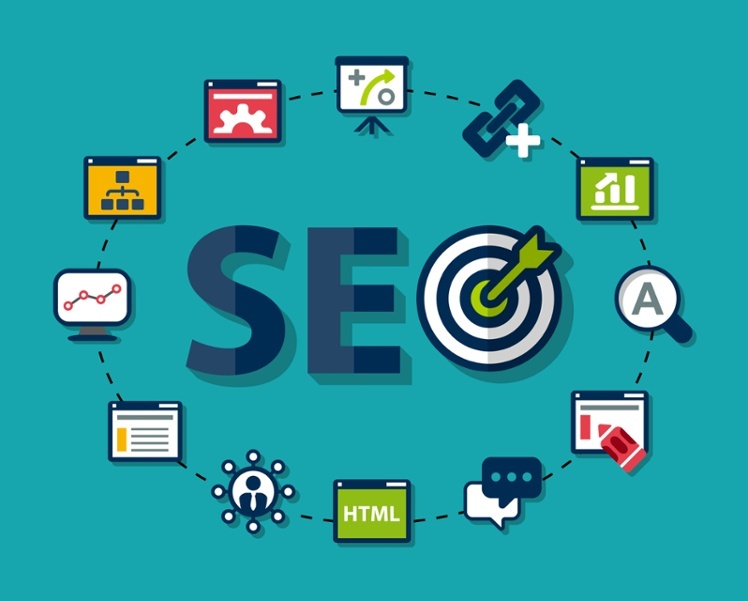 The core of SEO involves the use of keyword optimization within content on the website so that as people are using specific search phrases and looking for services and products online, they will be able to find relevant information that relates to what they are searching for. Ideally, if you have a product or service that fits your needs, that potential customer will be directed to your website seeing that you have those keywords optimized on your site. For tips on driving more leads to your website, download this helpful ebook for 30 Online Lead Generation Tips and Tricks for your Local Business. Three to four years ago SEO was a game of keyword stuffing and link farming. If you had the right words listed a whole bunch of times on your site, bam, you would come up in the search listings. With today’s advancement of the search engines, keyword stuffing just doesn’t work anymore (and is considered a “black hat” technique). Search engines such as Google crawl the web (including your website), scanning your content, and Google has gotten pretty smart, if your content isn’t directed toward a real human reader, your site quality score will be penalized, thus affecting organic search rank. 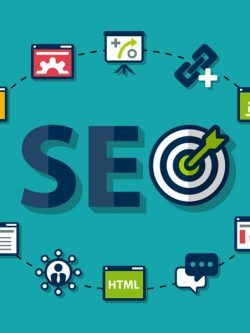 A key element to SEO today that is often misunderstood by small businesses is the role that social media plays in search engine optimization. Business owners often ask, why does social media matter in SEO? Google favors websites that are providing the best user experience, and these are a combination of practices that are considered “white hat,” or the correct way to implement SEO. These techniques include things like great content that educates consumers on your products and services and is helpful to them, being mobile responsive (many searches happen on mobile devices so it’s important to be mobile optimized) and being highly searched, shared and engaged by consumers online. The more that people are interacting with your brand, the more relevant you become overtime. Google seeks to rank the most relevant content at the top of searches to provide consumers with the info they seek. Therefore, if you are relevant online, you are more likely to be found. So how does one become relevant online? For more information on that, visit our recent post: How to Become Relevant Online. To understand what is popular, relevant, and credible, the search engines are turning to social media. If you share a useful piece of content and a blogger likes that information and finds it useful for their readers, they might share a link back to your social media page or website from their blog post. This is the white hat way of link-building. You shared something useful, others picked it up willingly and shared it = you are relevant = higher search rankings! The more links that you provide that link back to your site, and the more content you share that others pick and link back to your site increases your online search traffic. The more traffic your site receives = the more relevant you must be = higher search rankings! The more awesomeness you share on social media, the more that your content and photos are shared and the more that your name gets out there in the market. The more that your name gets out there, the more that your business name will be searched. The higher the search volume for your name = the more relevant you must be = higher search rankings! A well completed social media profile with searchable keyword terms may rank higher than your own/competitor websites in organic search. It’s important to have a well completed social media profile so that as people search for your products or services, your social media pages may show up in the search results. As Social Media usage has increased so have social media searches and they each have their own search equation. As social media evolves, we might see more and more search happening within social media platforms. We hope that this article helped clarify why and how social media affects SEO. For most businesses the ultimate goal is turning online visitors into leads. Social media and SEO are two avenues for getting visitors to your site. Once they’re there it’s important to convert them. Download our e-book for the 30 Greatest Online Lead Generation Tips and start converting more visitors today!